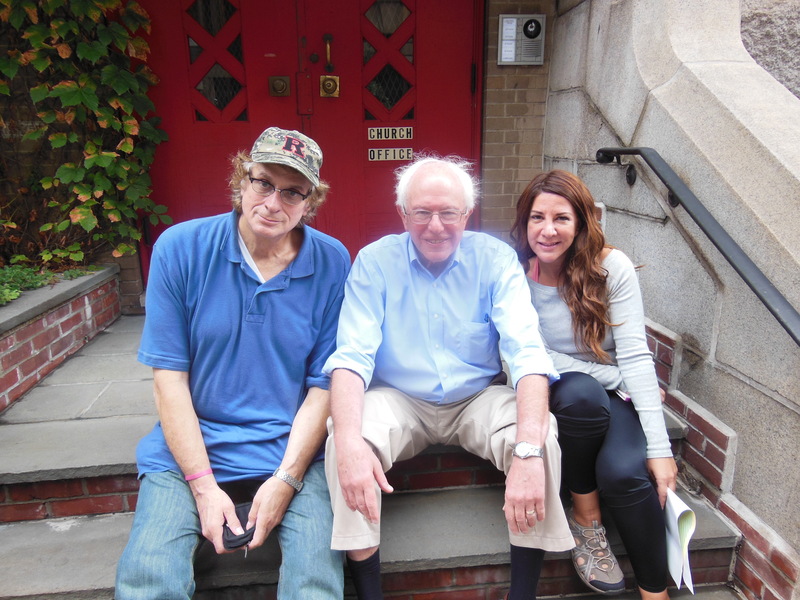 Over the years I’ve discovered the mind expansive joys of Rutgers Eagleton Institute of Politics. 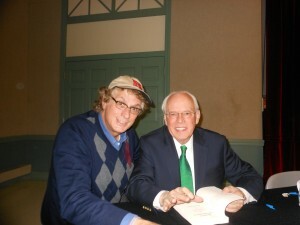 After one lecture, I told Watergate-famed John Dean, Nixon’s counsel, that he contributed to the break-up of my first marriage because I spent three weeks as a newlywed watching his testimony and nothing else. He laughed and asked if I re-married. I remember lectures with Doris Kearns Goodwin, Governors Whitman and Codey, Michael Beschloss, David Gergen. 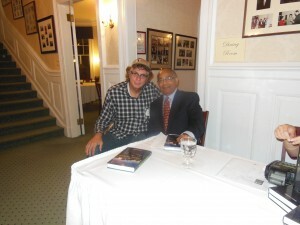 Senator Corey Booker was at Eagleton a few weeks ago. 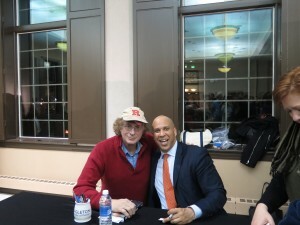 Actually Senator Booker called on me for the last question; it was my omnipresent Rutgers hat and “over-abundance of hair” which garnered his attention. When it was announced that Justice Sotomayor was coming on April 11th and registration was at 9AM on line, I set the alarm for 8 AM. I filled out the form at 9AM sharp. Seconds later, it was closed out and so was I. The demand to see the Supreme Court Justice was beyond. 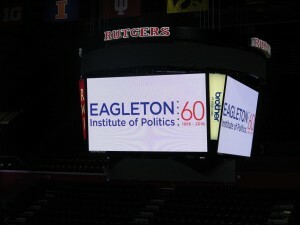 Eagleton reacted and moved the venue to the Rutgers Athletic Center(RAC) to accommodate. I remembered I’m a journalist here at NJ Discover and got press credentials for the event. Arrival was two hours early to set up in the press box yet even that early you could feel a special air of excitement and still hear echoes in the empty RAC. I walked around absorbing. The doors opened for the spectators; such a diverse and smiling demographic. I knew it wasn’t basketball season or Kansas. This was a special day. Dr. Barchi, Rutgers President spoke briefly and acknowledged some past Jersey officials. 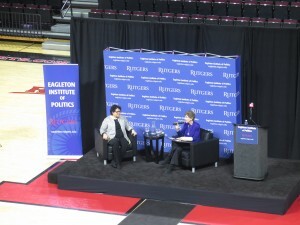 Ruth Mandel, head of Eagleton and Justice Sotomayor walked across the gym floor to the stage and two comfortable chairs. 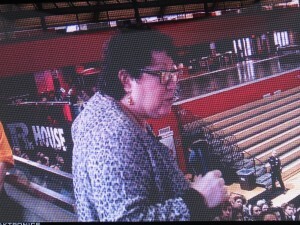 A very skilled eloquent Ruth Mandel began to ask questions. Recently with Senator Cory Booker after Eagleton lecture. Justice Sotomayor remarked, “Who I am is an amalgam of experiences.” Mandel asked, “What did you hold onto from early days?” “I have a Puerto Rican heart….my culture is who I am….my values that I was taught…. love of family, community, country….” Once I heard her words, I knew she was a very special exceedingly humanistic Justice; a rare precious and beautiful person. This audience was in the presence of greatness. Isn’t it funny how fast you can tell qualities. She was born in the Bronx, went to Princeton and Yale Law. “Has the court affected people close to you?” She missed that first Christmas; couldn’t leave the court. “Sure it changes you.” She went on to say, “I studied and studied…. never cut corners with education…. I worry students who are involved in everything…. involved with too much…. should concentrate on passions…. Don’t do any work that you’re not passionate about.” Yes, she was on a college campus with many students listening. I loved this next segment. 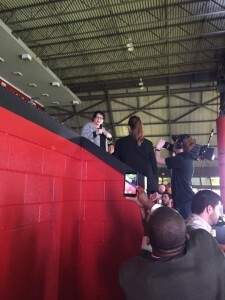 Justice Sotomayor mentioned that she doesn’t like sitting for long periods of time and walks slowly but she’d walk into the stands all the way up to the rafters answering questions. “I was called “hot pepper” by my mother. I can’t sit still.” How wondrously real. She shook hands with some of the appreciative audience. I was in the second level press box; she was three feet away. Yes, thrilling. Fittingly she spoke about more diversity on the Supreme Court can help to better understand the cases but wouldn’t necessarily change outcomes. “In every case we’re announcing a winner. 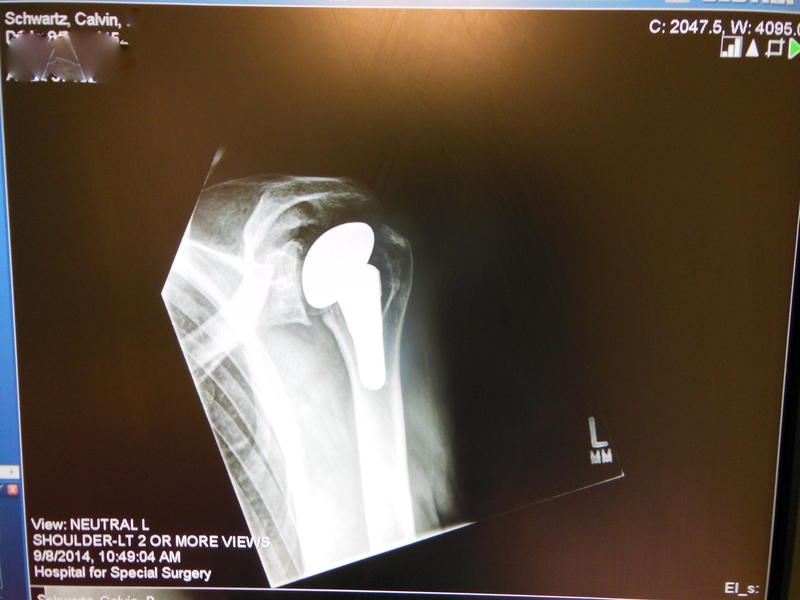 One side comes away vindicated…. One loses…. It makes this job hard.” I liked the air in the gym; no questioning on prevailing winds of politics and the court. There is a time and place. I just wanted to hear her humanity and personal expressions. 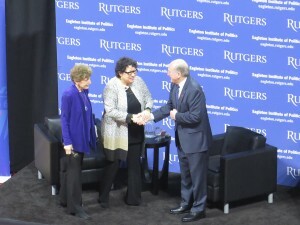 Back on the gym floor, after students asked questions and a photo-op, Ruth Mandel and Justice Sotomayor were quickly gone. I think she had to catch a train. I love my ‘improv’ rambling adventures; I have a list of folks wanting to come along. Maybe I should charter a small bus like Kenny Kramer(the inspiration for Seinfeld’s character Cosmo Kramer) did and a conduct tours of New Jersey and perhaps even venture across the Hudson. 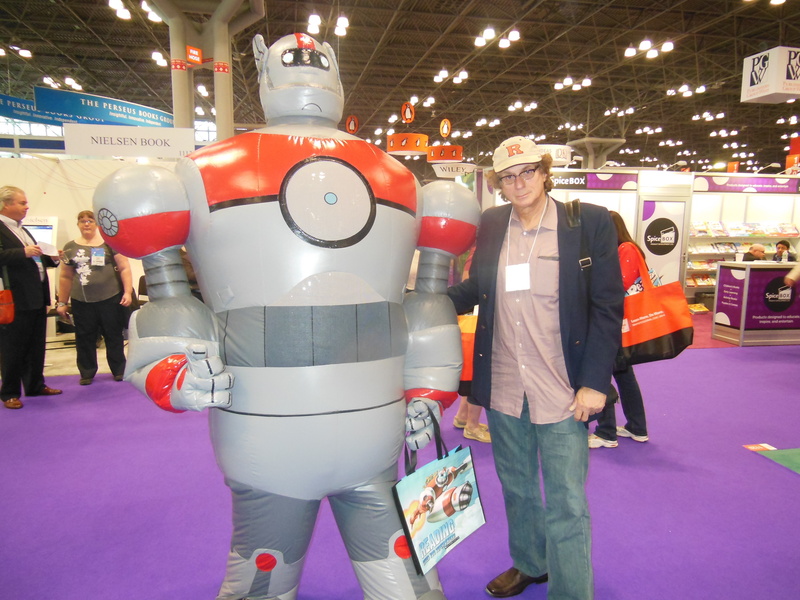 This particular blog installment will ramble around diverse subjects. 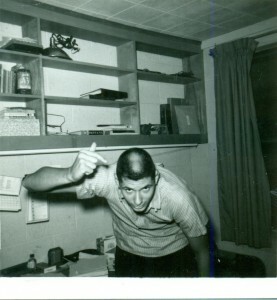 I prefer to be brief and provocative; thanks to my prodigal son for pointing me in this direction. 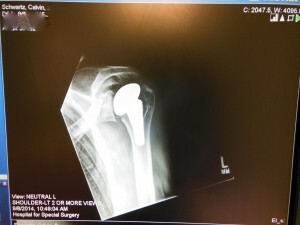 Six weeks ago (August 26th) at this exact moment (from now October 8th 12:30pm) I opened up my eyes in the recovery room at the Hospital for Special Surgery in New York after the amazing Dr. David Altchek sawed out my tired old arthritic shoulder bones and replaced with titanium making me bionic of sorts. Last month, I blogged about why I crossed the Hudson River from central Jersey to have surgery. There are reasons; one being, that in all this time I have NOT taken one single pain med (pill); not in six weeks and now my mobility is coming back as if nothing happened. Yes, sometimes there are reasons to cross rivers or mountain ranges for medical care. Back last May, I took the Jersey Transit bus into New York City to go to International Book Expo where 100,000 people, give or take, head to Javits Convention Center for three days to absorb every aspect of the publishing business, meet popular authors and cart away as many free books as their vertebrae and endless autograph lines allow. Once off the bus, I play games with myself and walk wherever the prevailing wind directs me towards Javits. 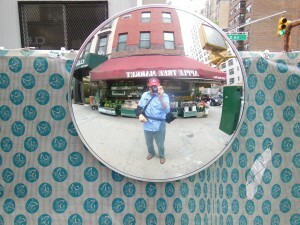 I couldn’t tell you on what street (36th ?) 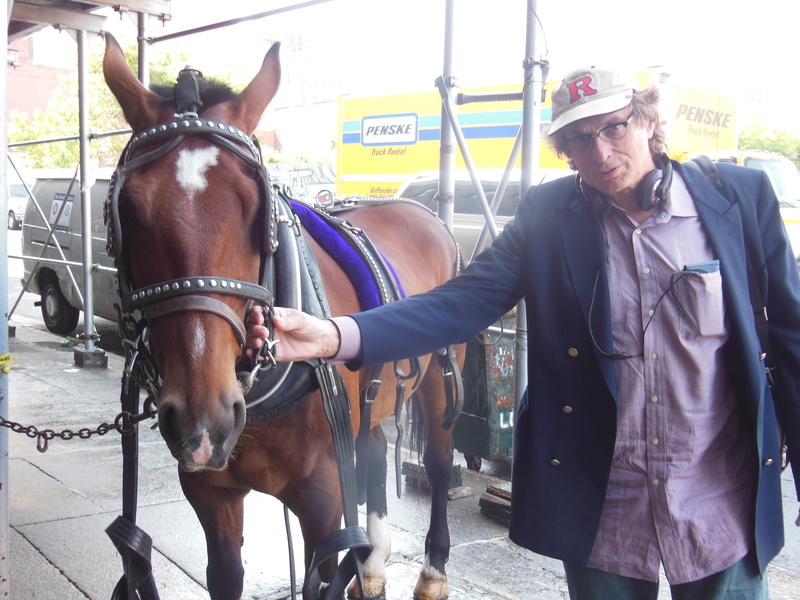 but suddenly I was standing next to a horse outside of a midtown stable. I was fascinated with the picture; a horse near skyscrapers reaching to heaven all in one frame. 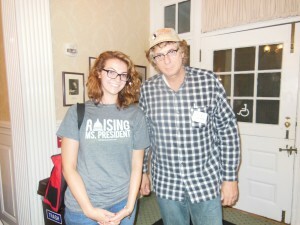 Then ‘DQ’ walked out and I identified myself as a journalist from Jersey. I mentioned Mayor DeBlasio wanting to get rid of all the horses and carriages that do the century old rides in Central Park. ‘DQ’ asked if I’d like to hear the other story. First he gave me a quick tour of the stable and showed me several horses that looked pristine and not a mark on them. They were off that day and were just showered and fed. 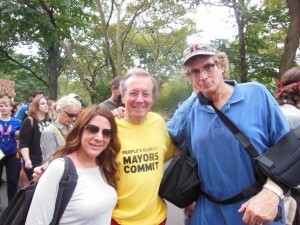 ‘DQ’ told me certain real estate interests contributed to DeBlasio’s campaign which promised to get rid of the horses. If they succeed, then this stable ‘disappears’ and those real estate interests get to build a condo on this stable site that reaches for their heaven. Time will tell. I was involved in the very first Earth Day back on April 22, 1970; knowing then we only had one planet. No planet B to fall back on. Through most of the sixties, when I was in college, I sported a crew cut (short hair) mostly because I was in a professional college (Pharmacy). My hair today rivals in length and unruliness the sixties hippie look. I didn’t get to the March on Washington on August 28th 1963 because I lacked the soul and energy to be there; one of the great mistakes of my life. When it was time for Woodstock in August, 1969, I managed to get my hand on a car-door handle and almost go to the musical festival but my fiancé caught me and warned me not to go. So I didn’t go and regretted right up to now. Three years later, I divorced that girl. The years have passed and I’ve known that my molecular make-up would never let me miss another chance to express my inner soul. 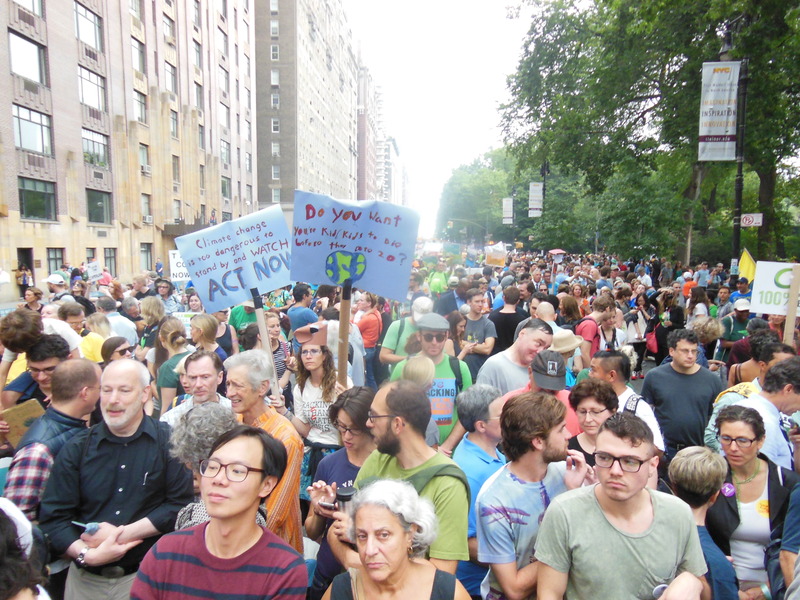 Four days before the 400,000 People’s Climate March in New York City, with my arm still in a sling as it was four weeks after my major shoulder replacement surgery, I knew I’d be there. 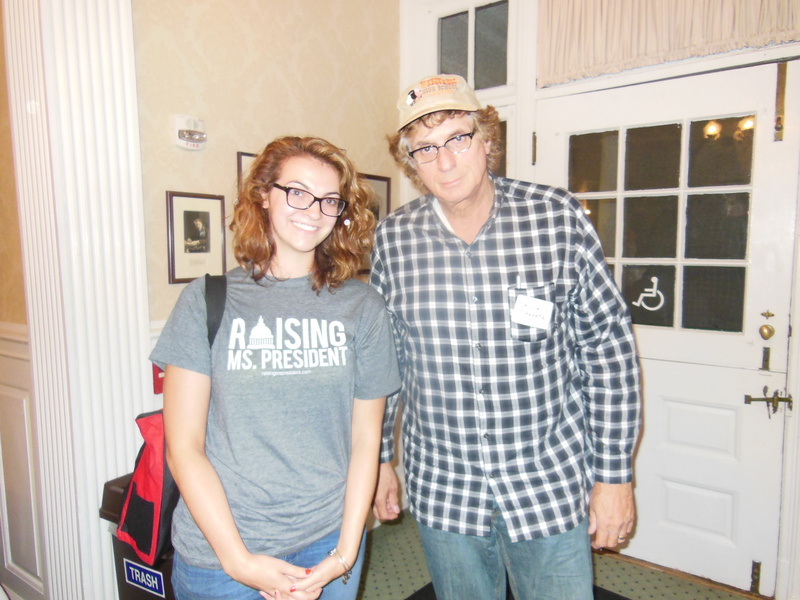 the very next night with the same Rutgers student at an Eagleton lecture. It was a magnificent experience to inhale the same atoms of air that 400,000 people were sharing. My eyes and ears absorbed the coming of all those souls dedicated and determined to raise awareness and make a difference. It was two hours before the march when I got to the city to begin absorption. I’ll leave the elements of my experience for a later blog but must comment on the universal forces of haunting synchronicity that were extant. An hour into the march, a man in a yellow tee-shirt bumped into my good shoulder and we talked. He was George Ferguson, the Mayor of Bristol, England. George mentioned being at an event a few days earlier with several American mayors one of whom was a young dynamic force. I told him it had to be Mayor Steve Fulop from Jersey City whom I was with a few weeks before. 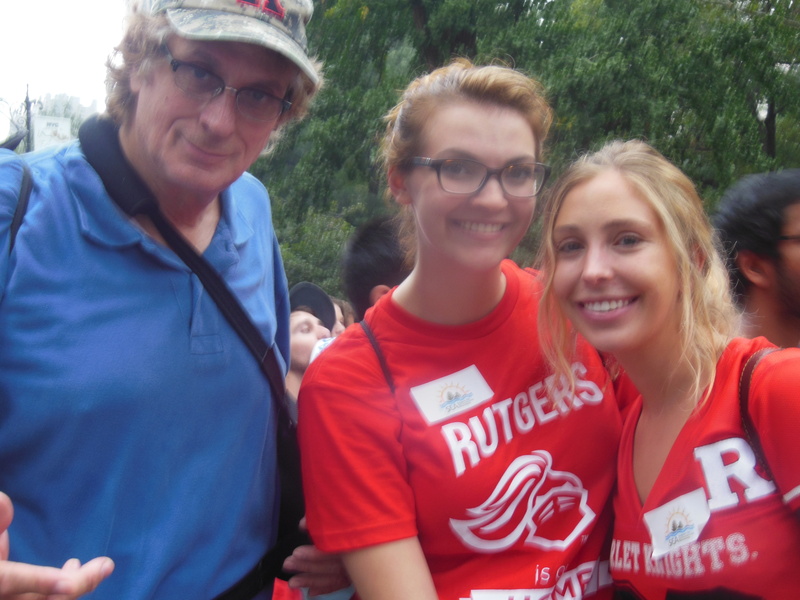 An hour later, all of a sudden, I’m in the middle of a contingent of Rutgers students. What are the odds? Being an alumnus, I find ways to get on Rutgers campus 60 or so times a year. With my Rutgers cap prominent, I randomly asked two students for a photo-op. I held the camera way over my head for a perspective absorbtion shot of part of the 400,000 people. 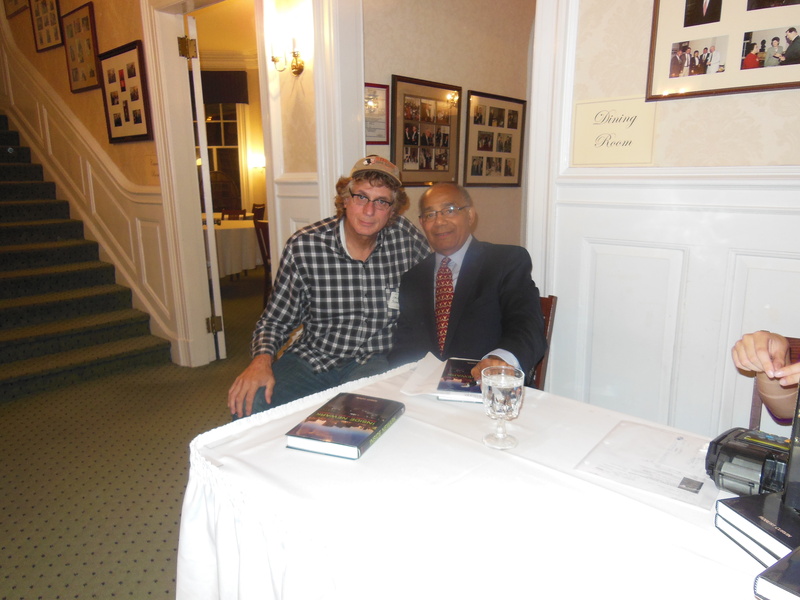 The next night I was at Rutgers Eagleton Institute in New Brunswick for a lecture, “Inside Newark: Decline, Rebellion, and the Search for Transformation” by author, Professor Robert Curvin who wrote this book. I’m from Newark and that’s the energy which brought me to his lecture. Forty minutes before the lecture, a Rutgers student sitting in front of me got up to get water. She was the same student whom I took a picture with the day before amidst 400,000 people. In disbelief, we took another pix together. I remembered when Mark Zuckerberg (Facebook) gave $100 million to the school children of Newark, N.J. in 2010. Dr. Curvin mentioned (to my dismay) that, “$33 million went to back pay for teachers, to appease the union.” And $12 million went for bonus to teachers for hard work. And I wonder about the school children of Newark where I grew up, the air we breathe, the water we drink and the synchronistic forces in the universe. And it’s 10:23 PM and I know where my prodigal son is.